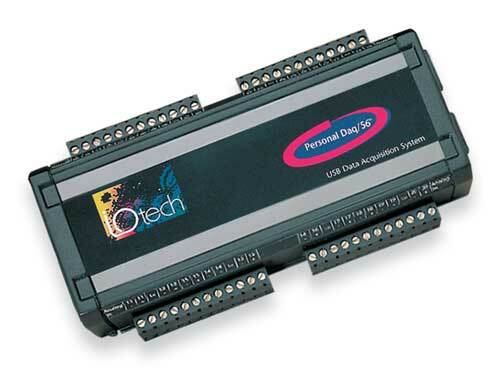 IOtech products are ideal for mixed signal systems with an extensive line of signal conditioning and channel expansion options to measure strain, accelerometers, temperature, frequency, encoders and more. 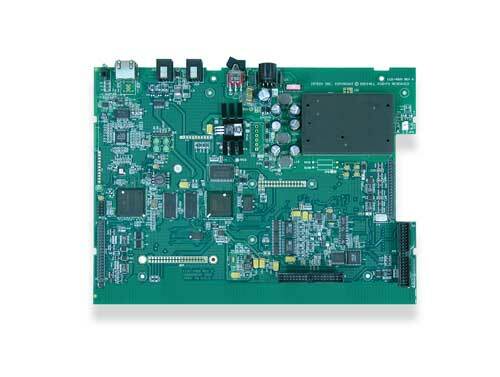 PCI data acquisition (DAQ) boards with 16 SE/8 DIFF analog inputs, up to 200 kS/s sample rate, up to two analog outputs, 24 digital I/O, four counter inputs, and two timer outputs. 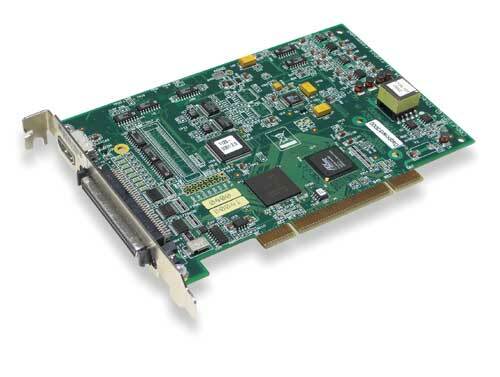 PCI data acquisition (DAQ) boards with 16 SE/8 DIFF analog inputs (expandable to 256), up to 200 kS/s sample rate, up to four analog outputs, 24 digital I/O, and four counter inputs. Optional DBK signal conditioning for multiple sensor types. 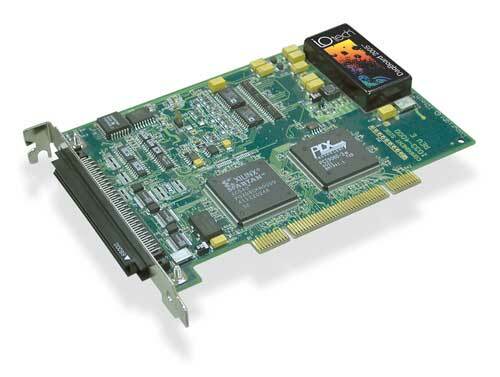 PCI data acquisition (DAQ) boards with 16 SE/8 DIFF analog inputs, up to 1 MS/s sample rate, up to four analog outputs, 24 digital I/O, four counter inputs, and thermocouple, quadrature encoder, and pattern generation support. 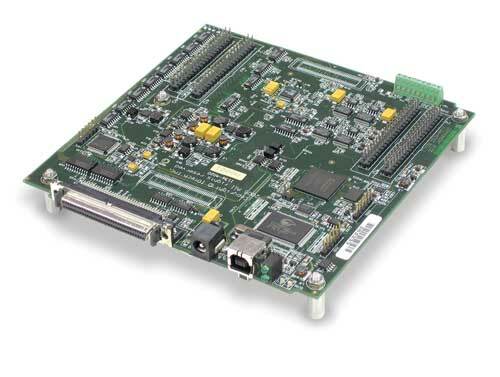 USB data acquisition (DAQ) boards with 16 SE/8 DIFF analog inputs, up to 1 MS/s sample rate, up to four analog outputs, 24 digital I/O, four counter inputs, and thermocouple, quadrature encoder, and pattern generation support. 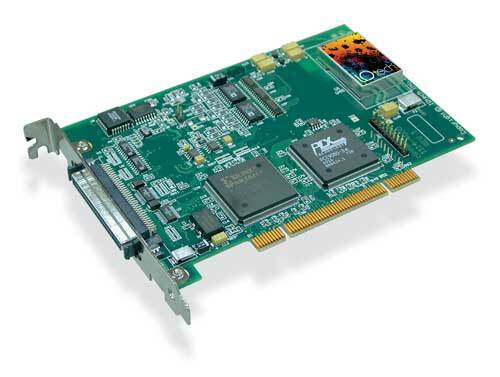 Ethernet data acquisition (DAQ) systems with 16 SE/8 DIFF analog inputs (expandable to 256), up to 200 kS/s sample rate, up to four analog outputs, 40 digital I/O, and four counters. Optional DBK signal conditioning for multiple sensor types. 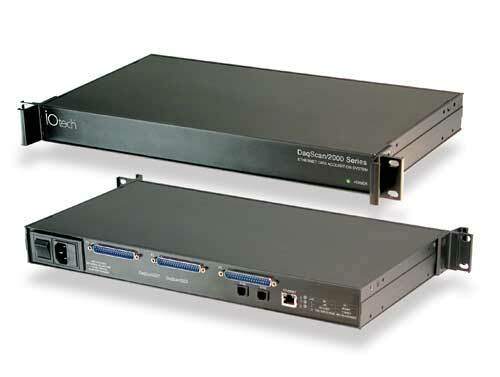 Ethernet bench-top data acquisition (DAQ) systems with eight expandable analog inputs (expandable to 128), up to four analog outputs, 30 digital I/O, and four counters. Optional DBK signal conditioning for multiple sensor types. 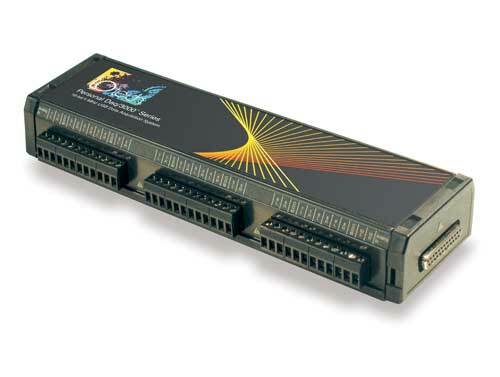 Ethernet rack mount data acquisition (DAQ) systems with 16 SE/8 DIFF analog inputs (expandable to 256), up to four analog outputs, 40 digital I/O, and four counters. Optional DBK signal conditioning for multiple sensor types. 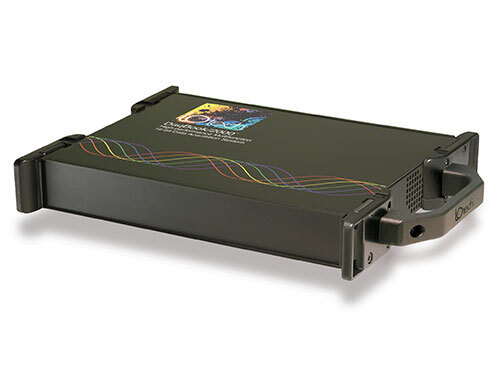 USB data acquisition (DAQ) devices with 16 SE/8 DIFF analog inputs for measuring voltage or thermocouples, up to 1 MS/s sample rate, up to four analog outputs, 24 digital I/O, and four counter inputs with quadrature encoder support. 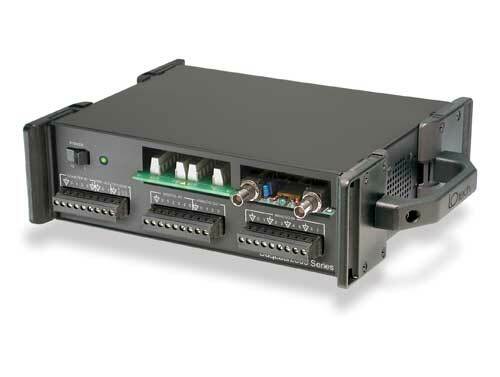 USB data acquisition (DAQ) devices with up to 20 SE/10 DIFF 22-bit analog inputs for measuring voltage or thermocouples, up to four frequency inputs, up to 16 digital I/O with 150 mA sink current, and open collector output.